Project FeederWatch. This project, started in 1987 by the Cornell Lab of Ornithology and Bird Studies Canada, has enlisted more than 40,000 people from every state and province to amass more than 1.5 million checklists, allowing scientists to identify species of concern, track changes in distribution and abundance of native and nonnative species, gain an understanding of how novel pathogens... One idea is to weave a nest from twigs and layer it with down feathers. Carefully place it among the "tree leaves" to appear as a bird's nest. Carefully place it among the "tree leaves" to appear as a bird's nest. 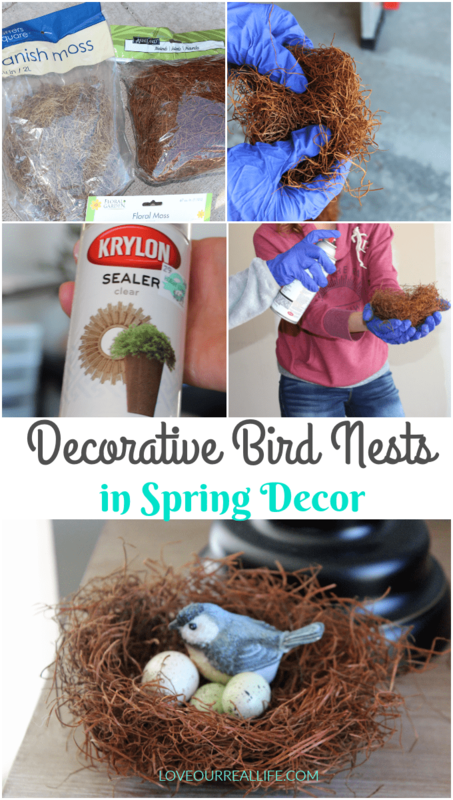 DIY - make a twiggy bird's nest. Find this Pin and more on Easter by Mary Stewart. 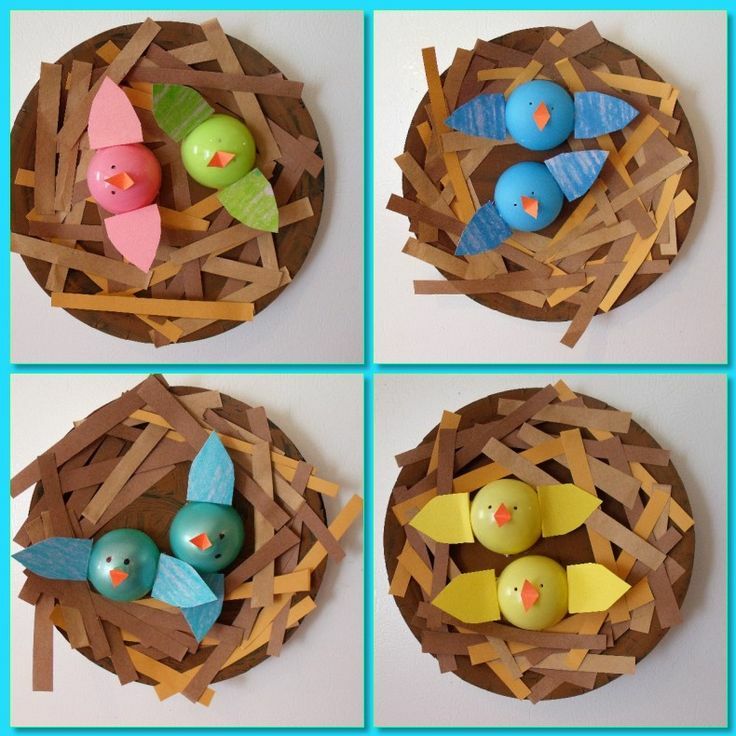 It's easy to make a simple and beautiful twiggy bird's nest from materials found �... Project Nest Box connects students with nature by supplying bird nest boxes made from 97% post-consumer recycled plastic, to K-12 schools across North America. Students monitor the nests bi-weekly from April to July, and report data to Bird Studies Canada�s Project NestWatch . These schools have now brought their ideas to life: creating new bird habitat, installing bird baths and nest boxes, and better managing playground waste. It�s great to have watched the students� getting their hands in the soil, connecting with nature, and learning that they can make a difference! Congratulations to all the schools who participated. Project Nest Box connects students with nature by supplying bird nest boxes made from 97% post-consumer recycled plastic, to K-12 schools across North America. Students monitor the nests bi-weekly from April to July, and report data to Bird Studies Canada�s Project NestWatch .